If you still can’t decide where to spend your Easter break, then check out our Top 5 things to do and places to stay in the Lake District, Cumbria. 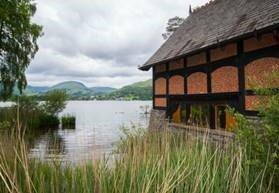 Escape to the picture-perfect village of Grasmere and you’ll find it’s easy to share William Wordsworth’s delight at the area. 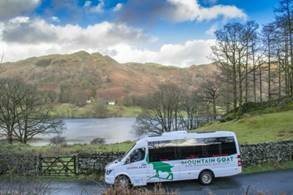 Situated right in the heart of the Lake District, surrounded by magnificent mountains and the shimmering waters of Grasmere lake. 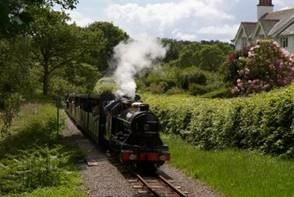 The Wordsworth Hotel, nestled within this picturesque village, is no less of a jewel. The Earl of Cadogan’s former shooting lodge, transformed into a country house hotel, is set within beautiful grounds and offers the finest cuisine and spa pampering. 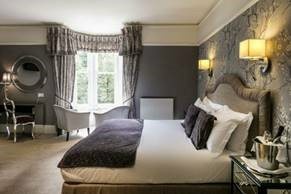 Rooms still available this Easter from £200 per night Bed & Breakfast (3-night minimum stay applies) Includes Easter egg hunt and full use of the leisure facilities.